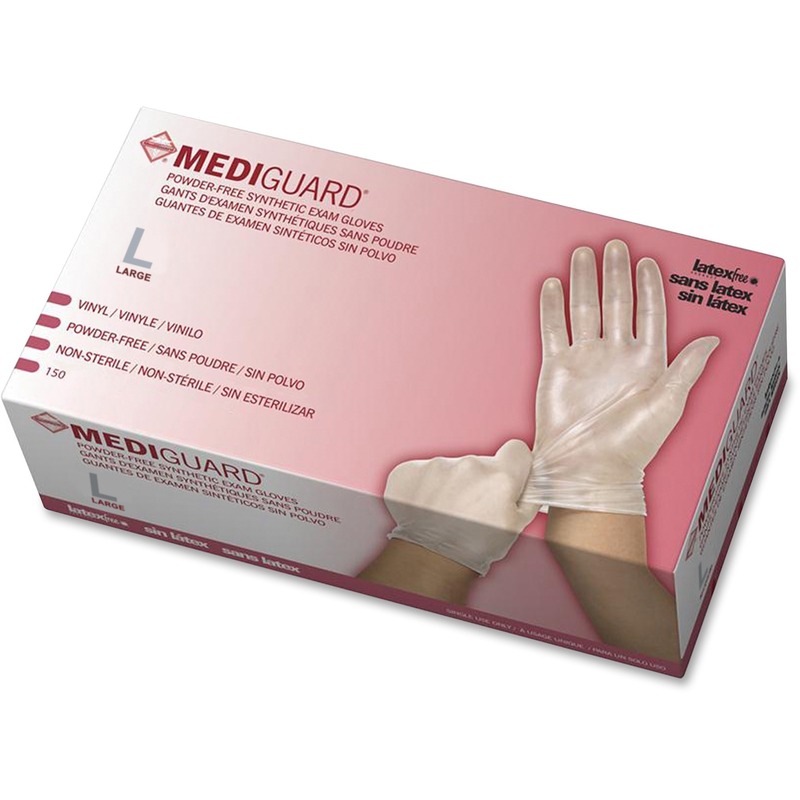 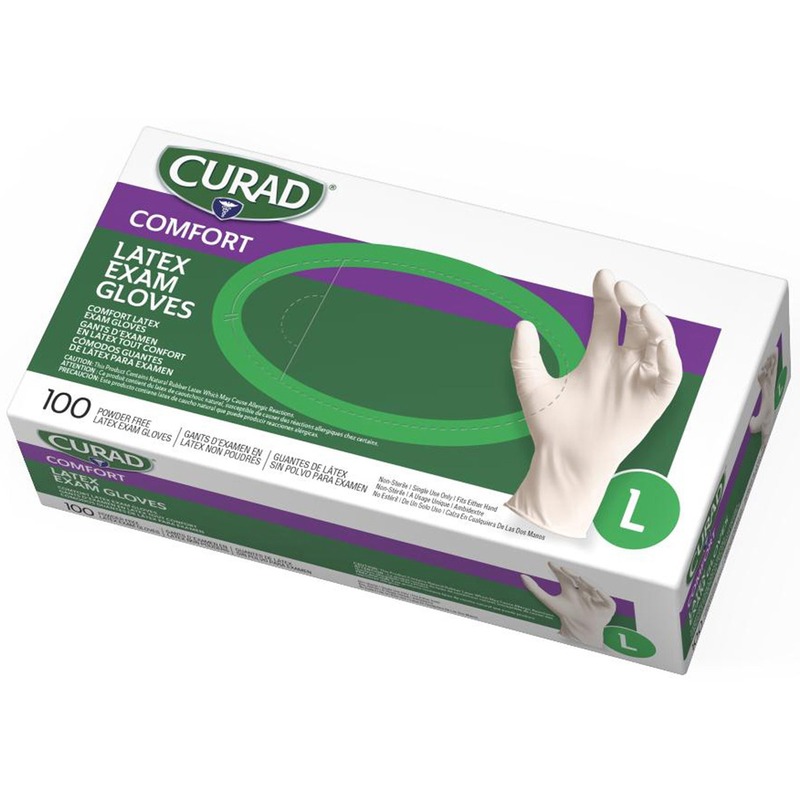 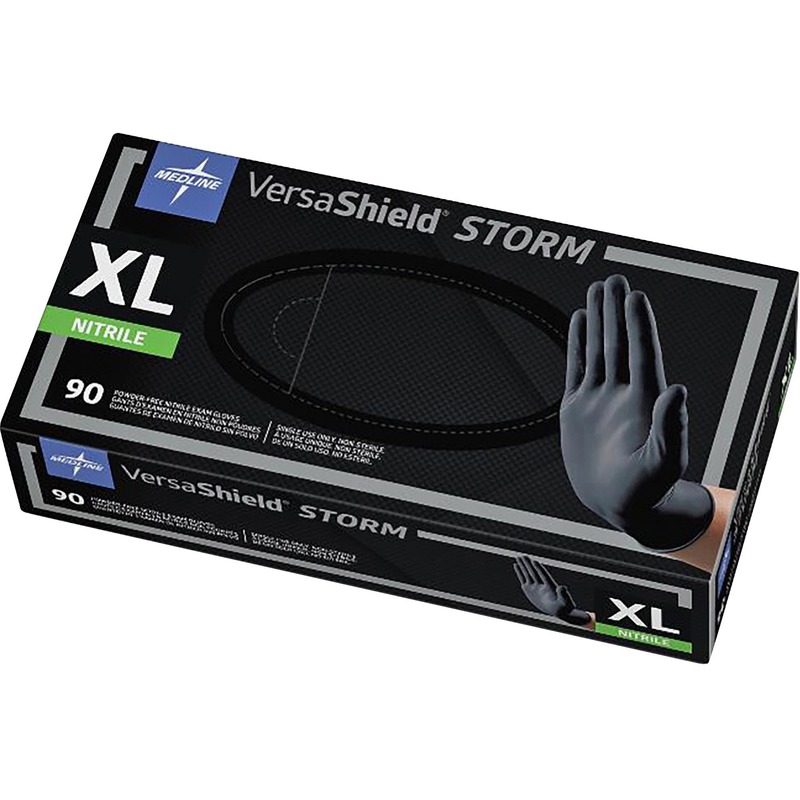 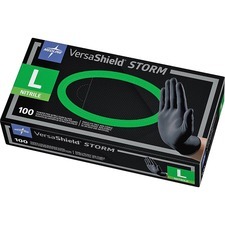 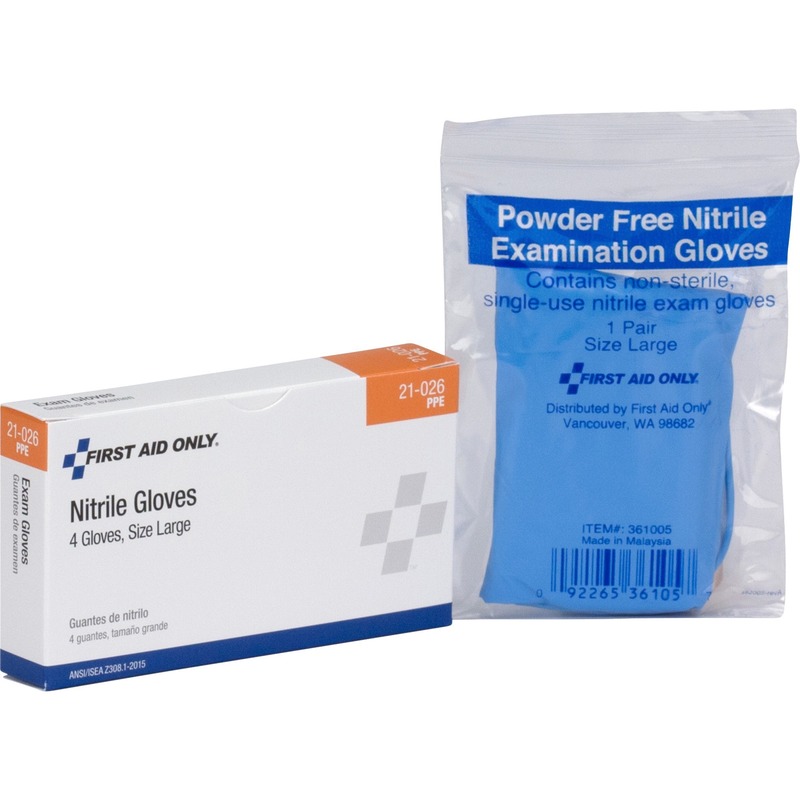 Black nitrile exam gloves offer lightweight strength, excellent donning characteristics and textured fingertips for enhanced grip and control. 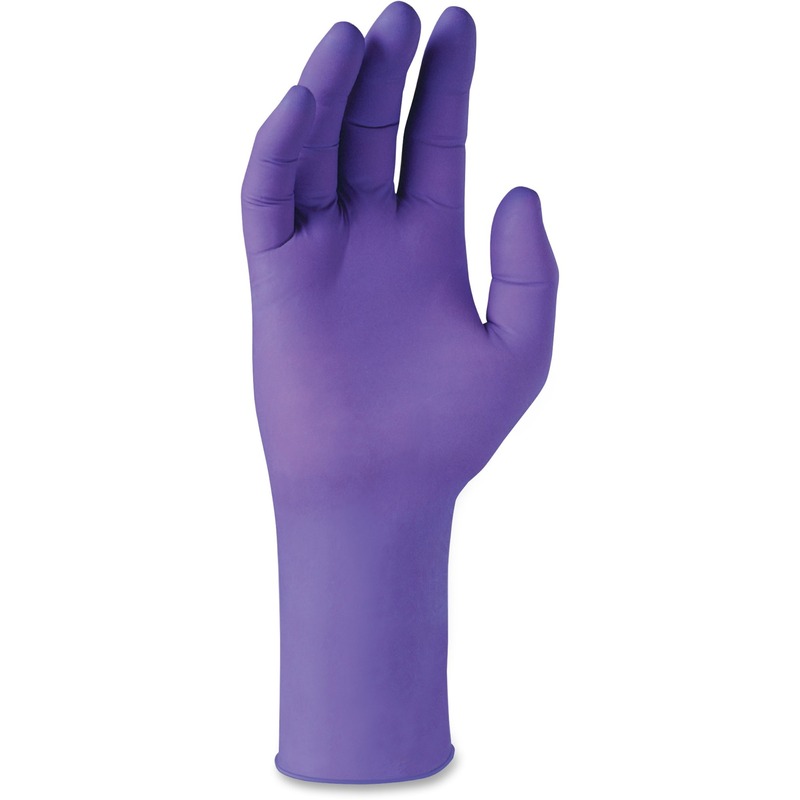 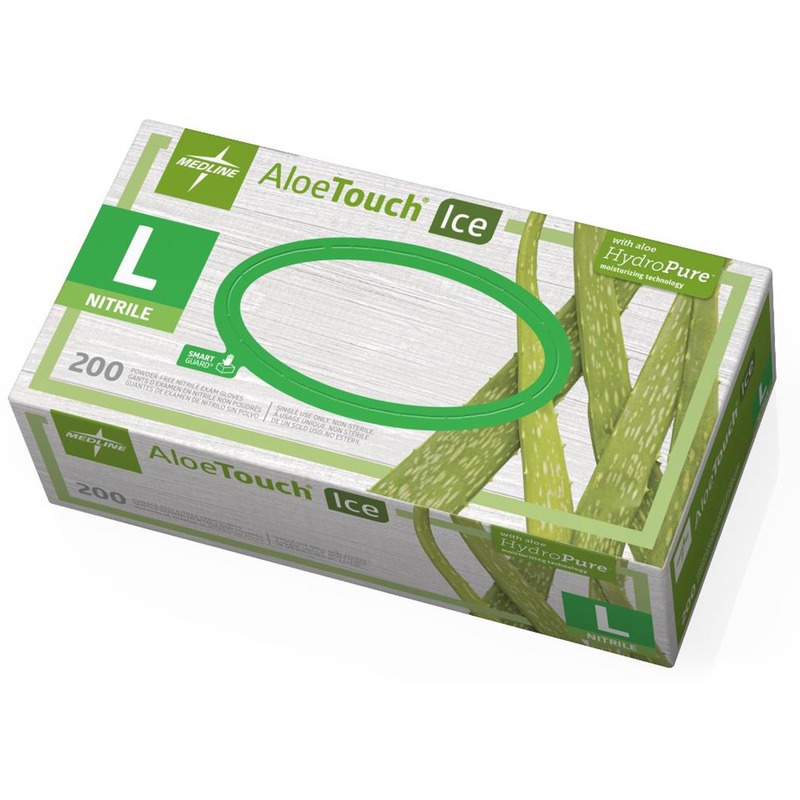 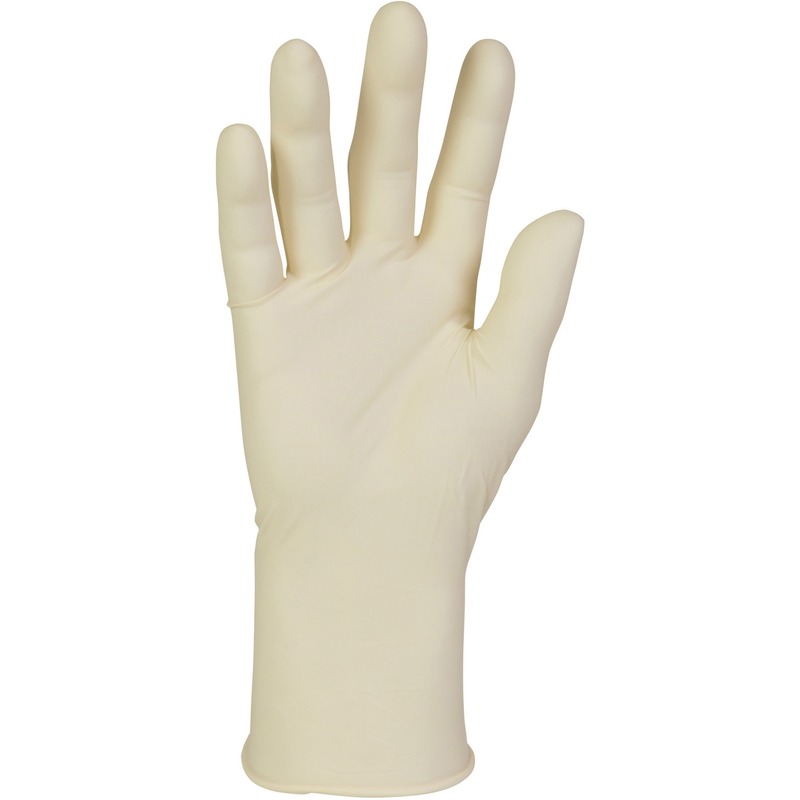 Powder-free, latex-free gloves are ambidextrous. 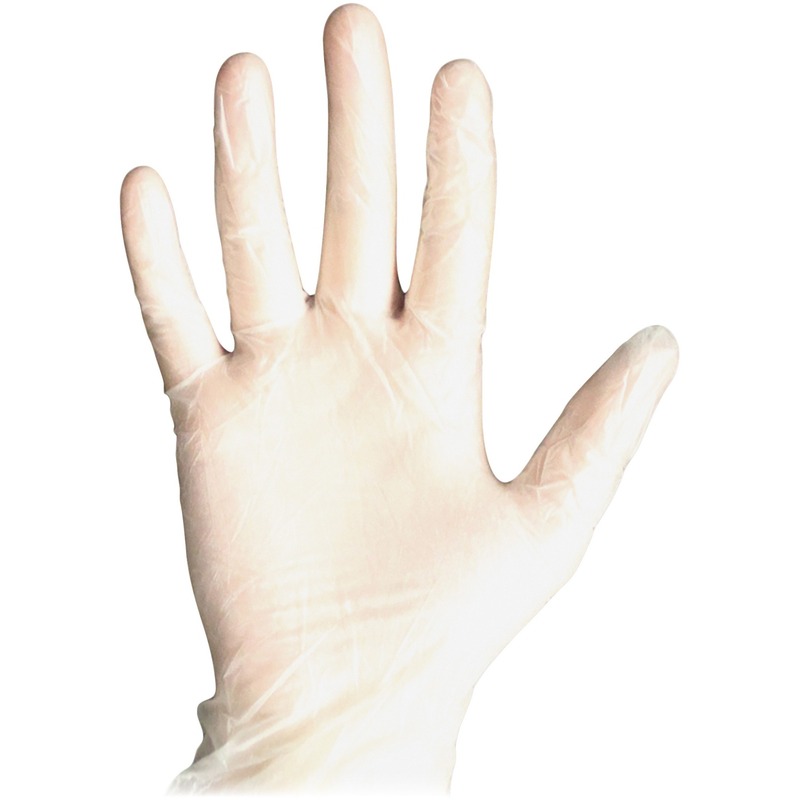 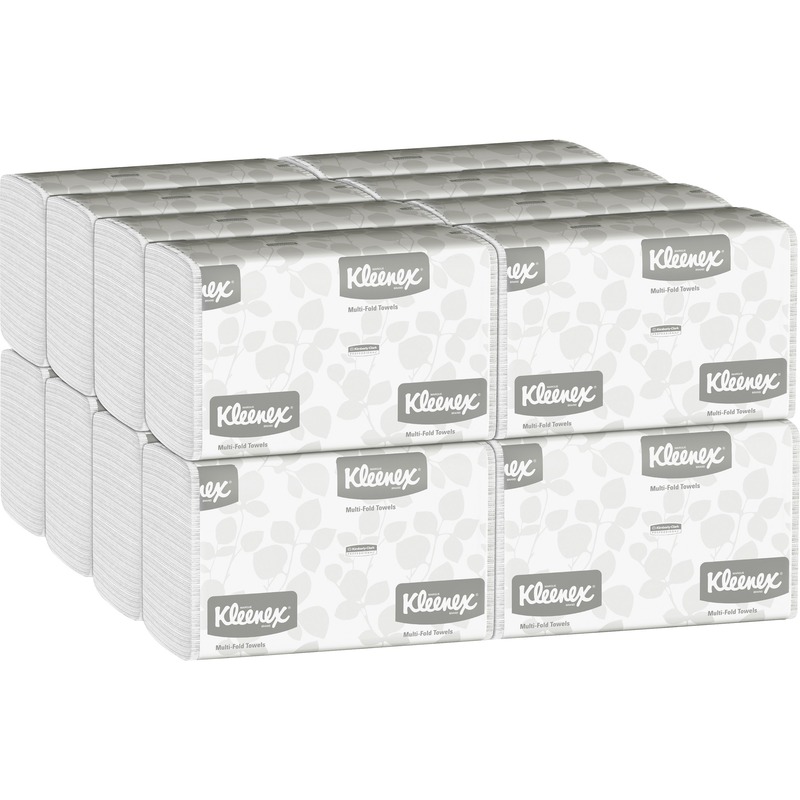 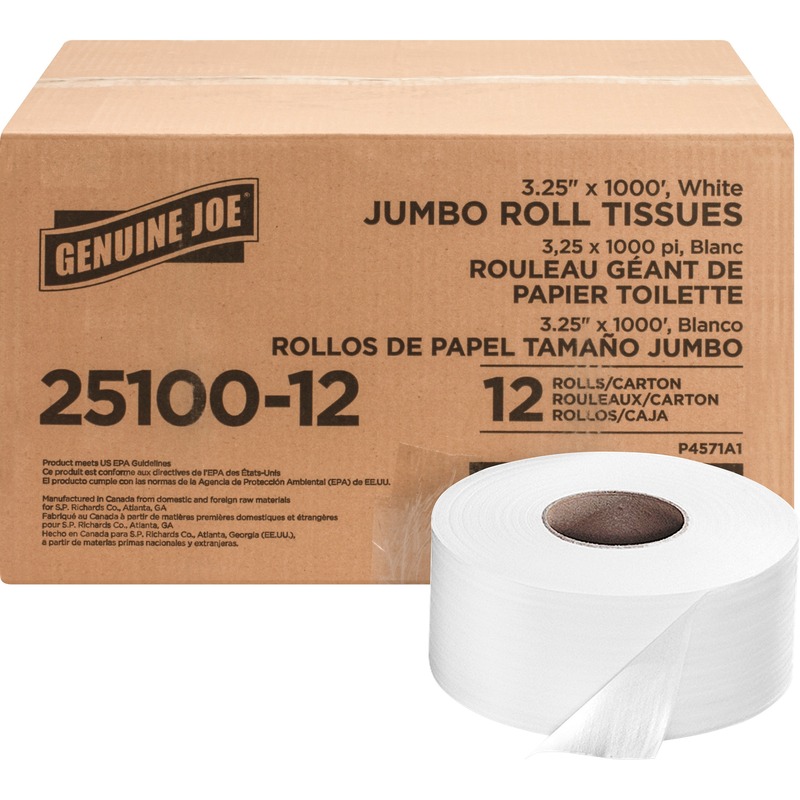 Use nonsterile gloves one time and discard.